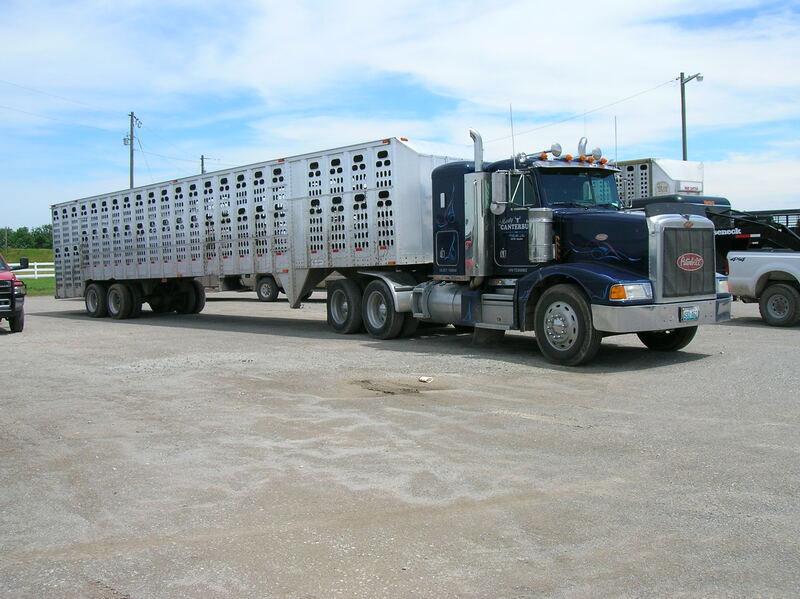 Call any of the following truckers to transport your cattle. 5 - tractor/trailers and a 7' x 32' gooseneck. Been in business more than 25 years.